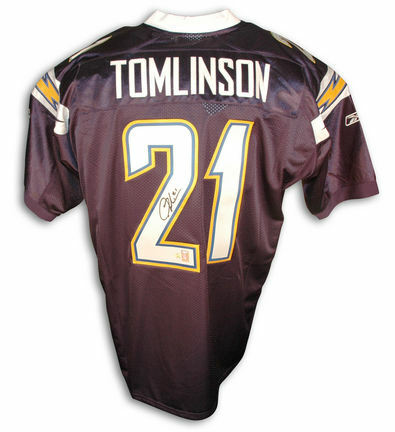 A Certificate of Authenticity is included with this LaDainian Tomlinson autographed San Diego Chargers NFL jersey. We also offer a variety of display cases for this jersey. You found LaDainian Tomlinson San Diego Chargers Autographed Authentic Reebok NFL Football Jersey (Navy Blue) in category Football and subcategory NFL FanShop. If you need to buy more NFL FanShop than you are on the righ place. Wow your guests with this NFL Medallion Door Mat by FANMATS. 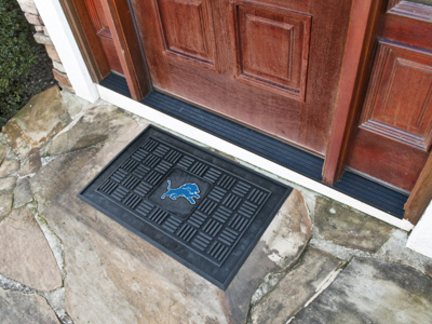 Adorned with your favorite team's logo, these door mats make a statement while keeping dirt and mud from entering your home. Heavy duty vinyl construction ensures a durable mat while a deep reservoir collects water and debris and rugged ribs scrape shoes clean. The Detroit Lions logo is molded in 3D construction. 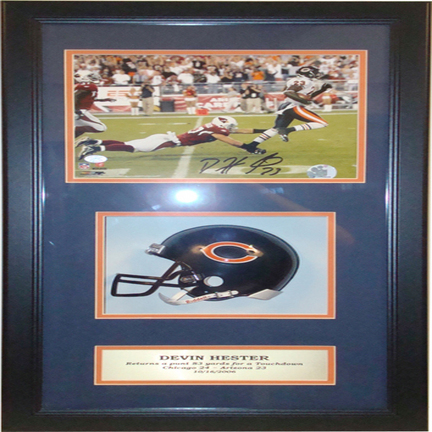 This Shadow Box brought to you by Encore Select features player Devin Hester of the Chicago Bears. This Shadow Box includes an autographed matted photo, a mini NFL football helmet, a nameplate, and a certificate of authenticity. 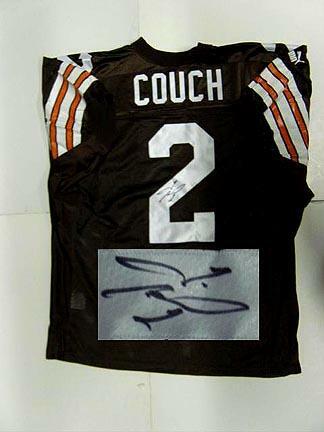 A Certificate of Authenticity is included with this Tim Couch autographed Cleveland Browns NFL jersey. Made of heavy mesh. 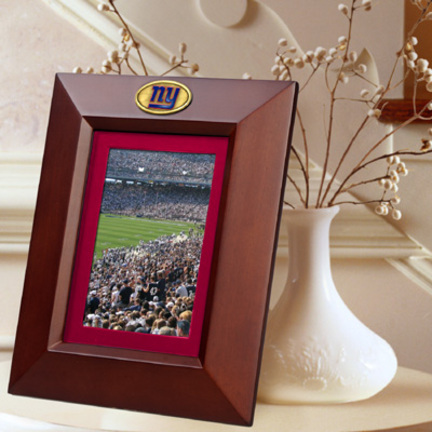 This wooden frame features the New York Giants logo. This frame holds a 5" x7" or a 4" x 6" picture.There is no actual image of this item. The image shown is representative only. The actual item will have a black mat.